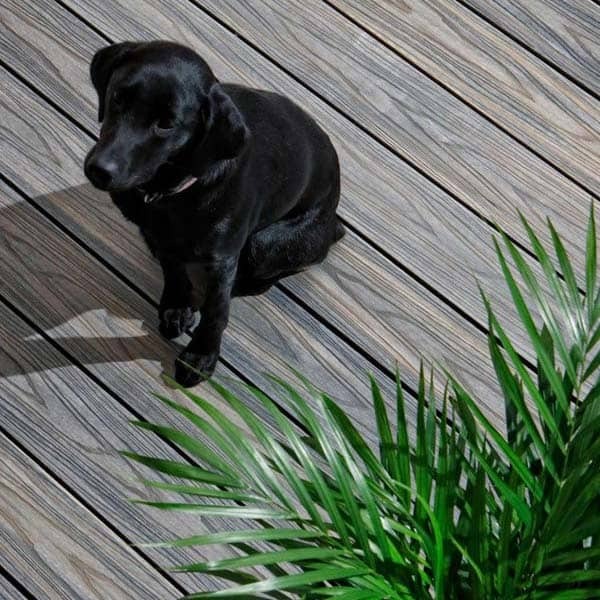 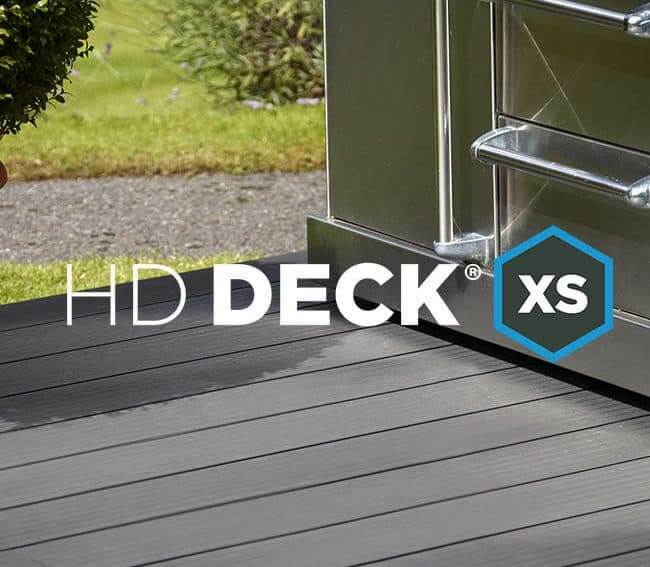 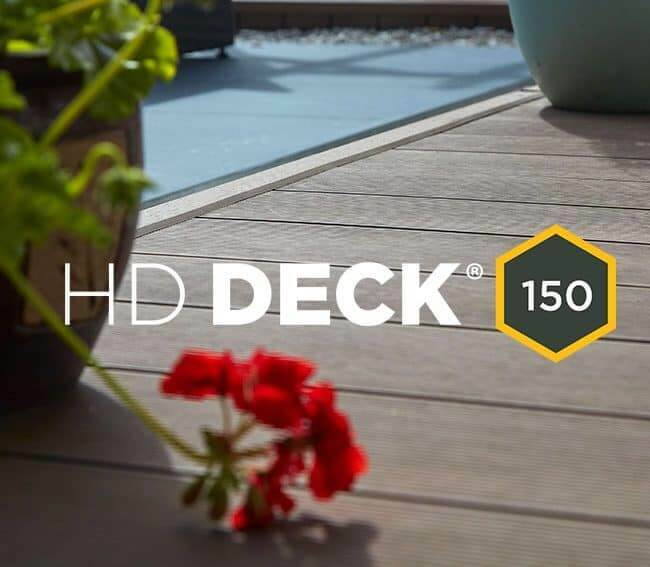 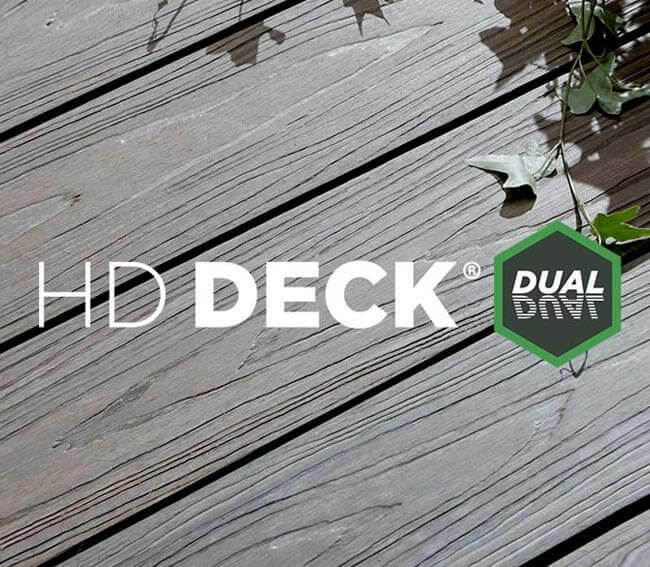 Our composite decking is ideal for residential and commercial projects as it’s durable material ensures a long-life and resistance to damage. 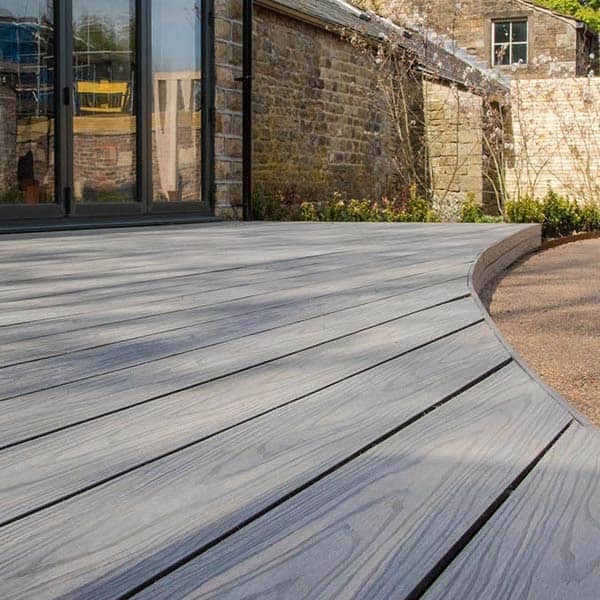 Slip-resistance also provides peace of mind for commercial property owners that there is a reduced risk of accident on their premises. 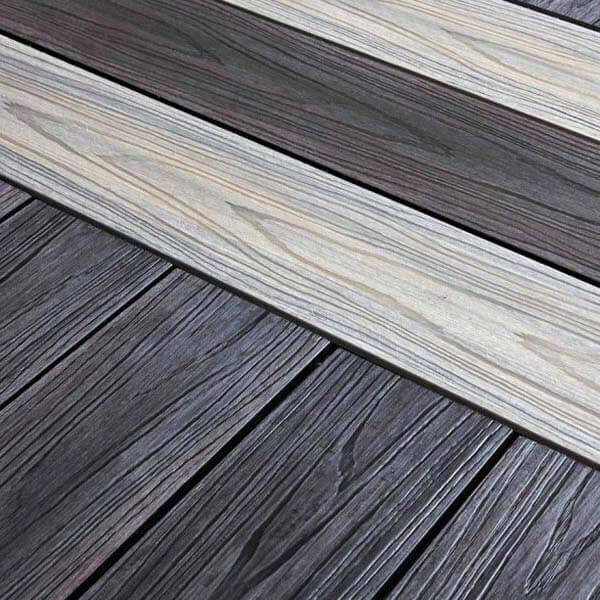 Choose a product below for more information.